Google has threatened to exclude French media sites from its search results if France implements a proposed law forcing search engines to pay for content, according to a letter obtained by AFP. It said such a law, which would require Google to make payments to media sites for displaying links to their content, would “threaten (Google’s) very existence”. It also noted that Google “redirects four billion ‘clicks’ per month towards the Internet pages” of French media. Leading French newspaper publishers last month called on the government to adopt a law to force Internet search engines such as Google to pay for content. They said a law should impose a settlement in the long-running dispute with Google, which receives high volumes of advertising revenue from user searches for news contained on media websites. Their demand follows the German government approving in August draft legislation that would force search engines to pay commissions to German media websites. French Culture Minister Aurelie Filippetti told a parliamentary commission this week that she was in favour of the idea, calling it “a tool that it seems important to me to develop”. She told AFP on Thursday that she was surprised by the tone of Google’s letter. “You don’t deal with a democratically-elected government with threats,”said Filippetti. Google France has said that it believes such a law “would be harmful to the Internet, Internet users and news websites that benefit from substantial traffic” sent to them by Google’s search engine. Newspapers around the world have seen their bottom lines come under pressure as their print advertising revenues slide and online readers resist paying for access when so much content is free on the Internet. French lawmakers last year rejected plans for a tax on online advertising revenues, fearing the project would hurt small local companies more than global Internet giants like Google, Facebook or Twitter. 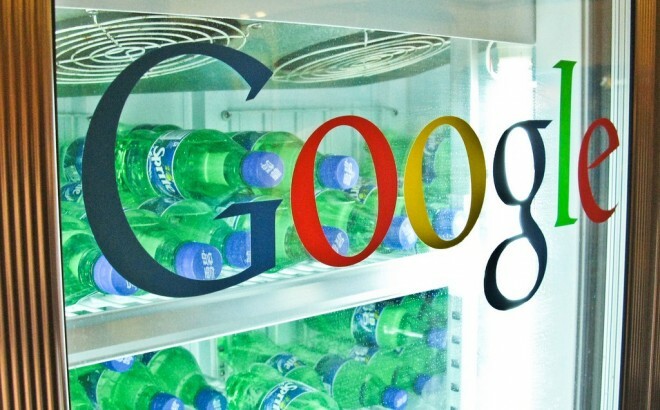 The EU agencies told Google it had a few months to fix the policy or face legal action.